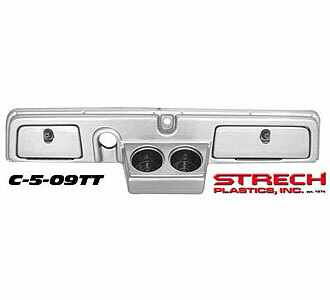 Stretch Plastics Turned Titanium Dash. 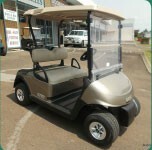 Club Car Golf Cart Dash with 2 Cup Holders, 2 Locking Doors. 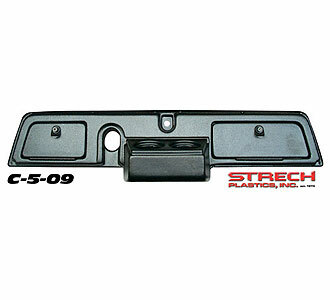 Stretch Plastics Carbon Fiber Dash. 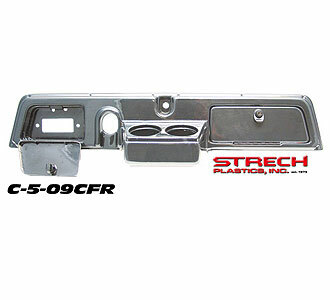 Club Car Golf Cart Dash with Radio Cutout, 2 Cup Holders, 2 Locking Doors. 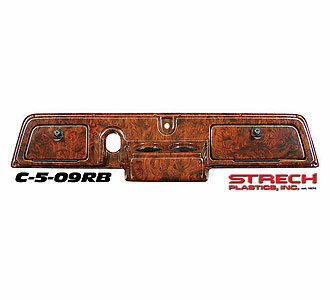 Stretch Plastics Regal Burl Dash.